Prophets are messengers from God to His children. They speak for God and make His will known. 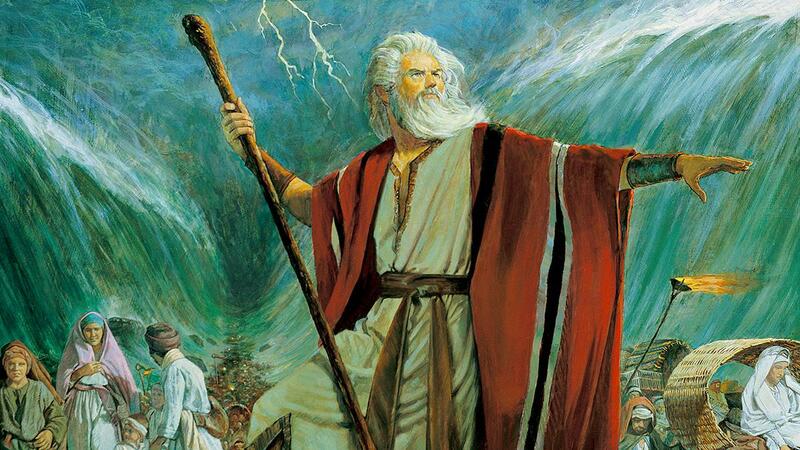 The Bible records many examples of prophets—such as Noah, Joseph in Egypt, and Moses—whom God sent to His children long ago. In ancient days, prophets called people to repentance and encouraged them to live God’s commandments. Prophetic teachings were not always popular, and many prophets were persecuted. By the time Jesus Christ was born, wicked people had slain many prophets. Because these true messengers from God had been killed, many religious leaders taught false doctrines and perverted God’s commandments. When Jesus Christ began His ministry, He taught pure doctrine once again and established His Father’s true Church on the earth. He organized the Twelve Apostles and sent them to teach His gospel. As Christ and His Apostles were gradually killed, wicked people began to pervert Christ’s teachings to fit their own desires (see Matthew 24:24). Christ’s true Church was eventually taken from the earth, and the world slipped into a period of spiritual darkness and error known as the Great Apostasy. During the Great Apostasy, God did not send prophets to the earth. But in 1820, after centuries of darkness, God spoke once again and revealed His will to a young boy named Joseph Smith. Joseph was a humble, fourteen-year-old farm boy who prayed to know which of all the churches on the earth he should join. In answer to Joseph’s prayer, God the Father and Jesus Christ appeared to him. They told him to not join any of the churches then on the earth because none of them were His true Church (see Joseph Smith—History 1:1–20). Joseph Smith followed the counsel He received from God and later became the prophet through whom God restored His true Church to the earth: The Church of Jesus Christ of Latter-day Saints. Like many prophets of old, Joseph was persecuted and killed. Members of the Church do not worship Joseph Smith, but they honor him because of his sacrifice and his prophetic work and mission. Through Joseph Smith, God’s children have been blessed in countless ways. God restored the sealing power that allows families to be together eternally, the priesthood, the true organization of Jesus Christ’s Church, and many pure and simple truths of the gospel that were lost during centuries of apostasy. Who is God’s prophet on the earth? Since Joseph Smith, an unbroken line of prophets has led The Church of Jesus Christ of Latter-day Saints. Like prophets of old, modern prophets encourage people to follow God and obey His commandments. They encourage people to have faith in Jesus Christ, live morally clean lives, and serve others. 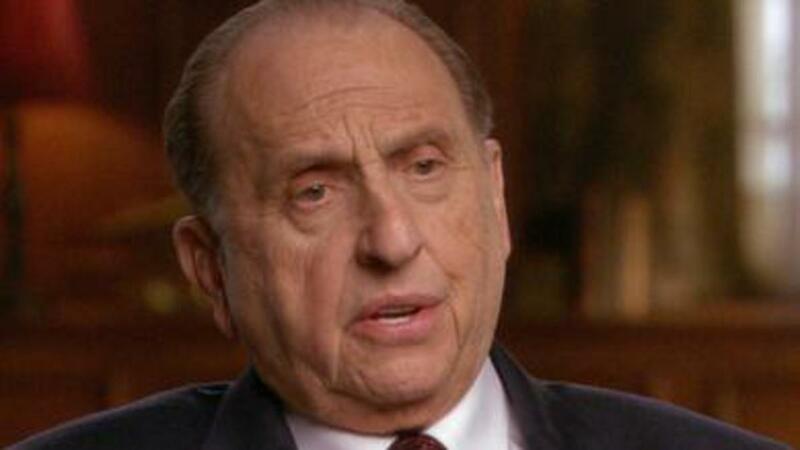 The prophet today also serves as the President of The Church of Jesus Christ of Latter-day Saints. He serves with fourteen other men, known as the First Presidency and Quorum of the Twelve Apostles. Members of the Church sustain these men as prophets, seers, and revelators. 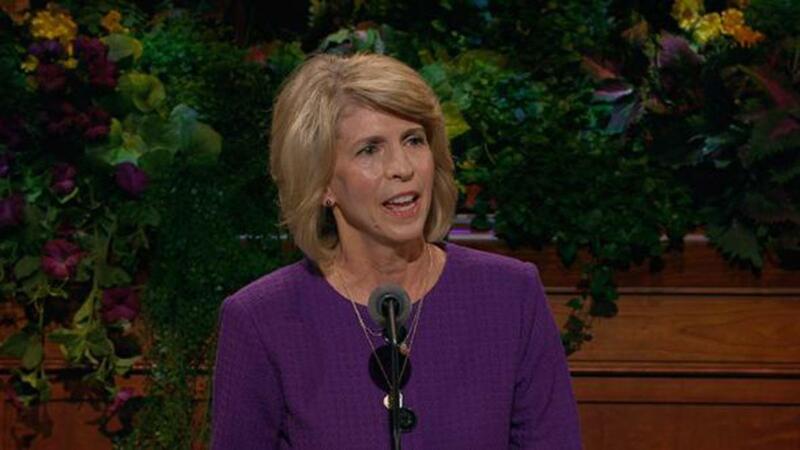 The prophet and the other members of the First Presidency and Quorum of the Twelve Apostles speak to members of the Church and nonmembers around the world, including twice a year during a meeting called general conference. How can I learn more about prophets? Are you curious about how counsel and guidance from the prophet today can bless your life and help you find happiness? To learn more about Joseph Smith and other modern prophets, visit mormon.org. 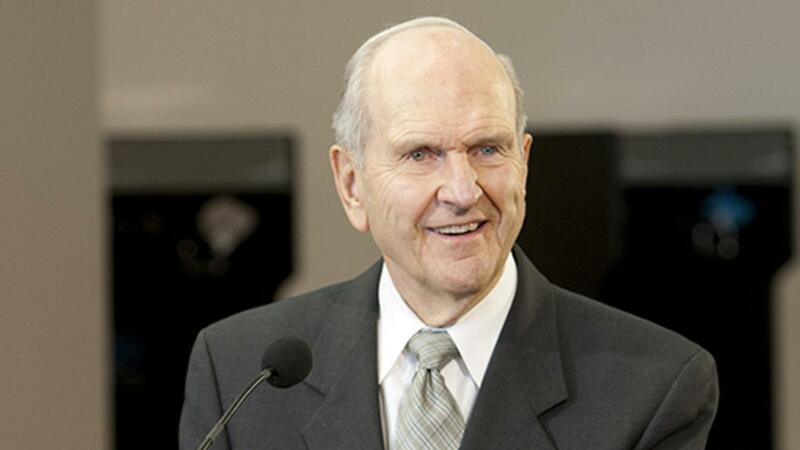 President Nelson comes to the position as President of the Church at age 93—the oldest in the Quorum.